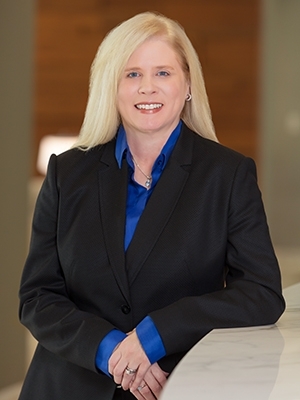 Joy D. McMillen has more than 20 years' experience practicing labor and employment law. She represents public and private employers, business owners, entrepreneurs, and corporate and individual clients with respect to employment-related matters. Joy represents clients in employment litigation filed in federal and state court and before administrative agencies, including the U.S. Equal Employment Opportunity Commission, the U.S. Department of Labor, and the Missouri Commission on Human Rights. Additionally, she is a featured speaker and publisher of employment-related articles in continuing legal education courses sponsored by the Missouri Bar Association. Joy is AV® Preeminent™ rated with Martindale-Hubbell Bar Register of Preeminent Lawyers.